Without question, 2004 was the best single year for online gaming yet. Not only did massive online gaming get a new undisputed leader, but it also got a few strong niche games as well. Free online gaming is now bigger than ever as free online RPGs continue to pop up at a rapid pace. In addition, the online shooter genre witnessed the crowning of a new king (or should we say the son of an old king) as well. With that said, here are the games that stood out above all the rest last year. Not much of a surprise here. Minus Steam, Half-Life 2 is the greatest achievement in PC games so far. Not only does Half-Life 2 ship with a single player masterpiece, but it also includes the Source version of one of the most popular multiplayer games of all-time, Counter-Strike. There have been countless Diablo clones that have not even come close to the magic of the vaunted action RPG franchise. 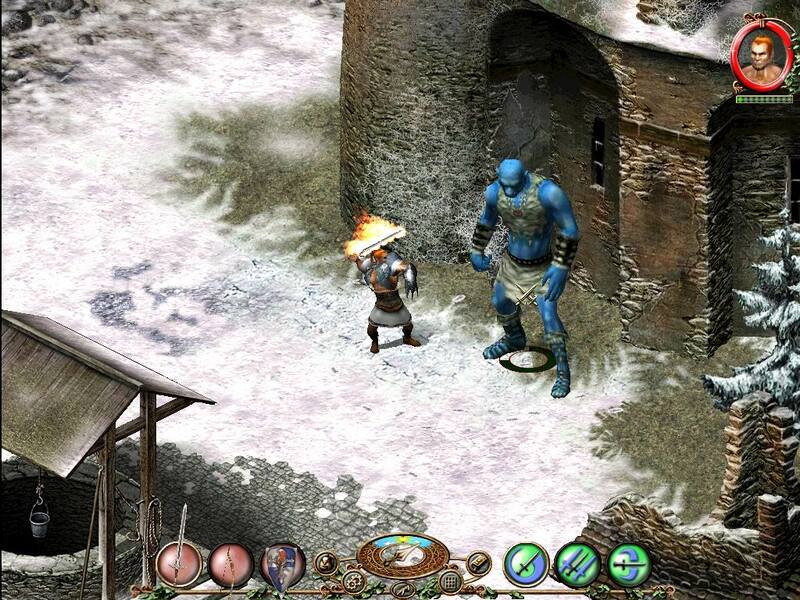 Even popular games like Dungeon Siege fell well short. That elusive Diablo magic ended in 2004 with the release of Sacred. Not only does Sacred play just as good as Diablo, but it also adds to what the genre can be with enormous maps, a great henchmen system, numerous side quests, and even employs a horse for faster traveling! Nobody else comes even close! If you had to pick a poor man's EverQuest this would likely be the game. In fact, this is one of the more popular MMORPGs today with a huge community that boasts a plethora of fan sites. Although the game does contain premium elements for a low $5 monthly fee, that has not hurt the popularity of the game at all. 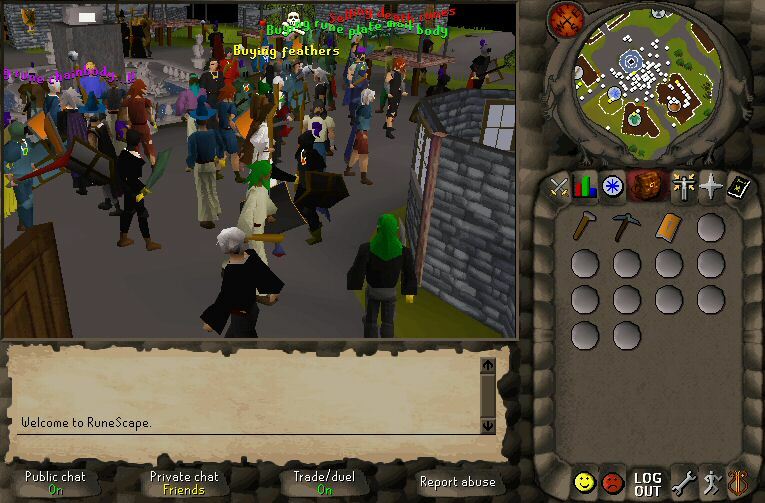 You can find tens of thousands of players online at any one time. In fact, there are currently 28,000 players online at the time of this writing. Some pure pay-to-play games would love to have even a small fraction of that number. Rubies of Eventide, Carnage Blender, B.O.T.S. For the simple reason of getting gamers to play a major MMORPG without either a space or a medieval theme, City of Heroes definitely deserves this award. In addition, CoH's character customization is the most innovative that I have come across yet in a MMORPG. Even World of Warcraft's opening character screen can not compare with all the appearance options available in City of Heroes. Considering that World of Warcraft is the top ranked MMORPG on GameOgre.com, this will come as even less of a surprise than Half-Life 2 winning Best Online Shooter. Simply put, this is the first MMORPG that really gets "it". Besides offering a stellar single and multiplayer experience, UT2k4 offers a mod and total conversion line-up that is only surpassed by a select handful of games like the original Half-Life and maybe Neverwinter Nights. Heaping amounts of content is what makes really special games and this one definitely fits in that category. This choice may have been the toughest one for this year's awards. 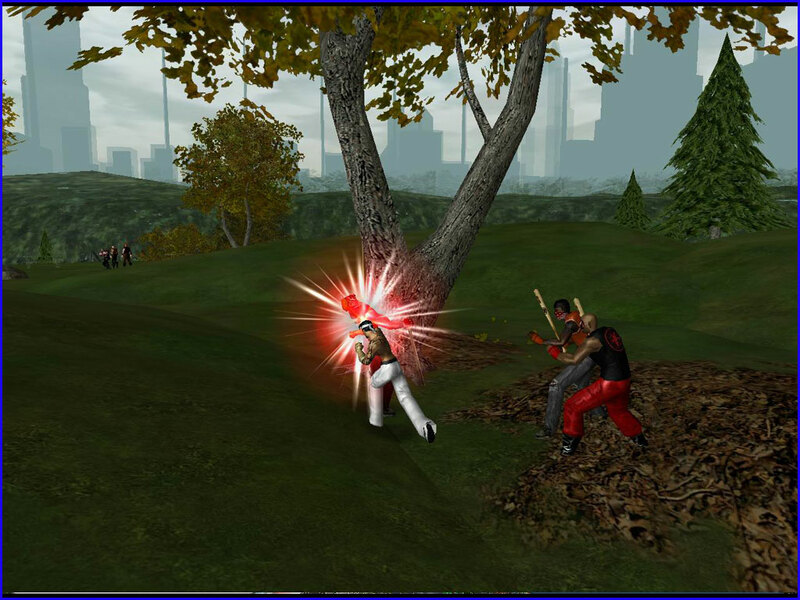 In one corner, you have City of Heroes making a very mainstream MMORPG that casual gamers should be able to jump into easily. In the second corner, Unreal Tournament 2004 currently offers the best overall value in online gaming today. In the third corner, Half-Life 2 is one of the best PC games ever. 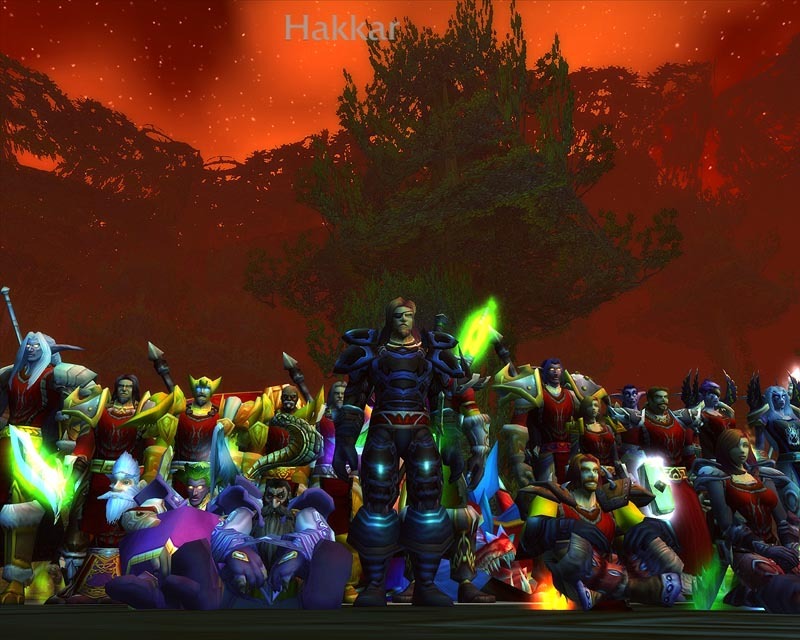 In the final corner, World of Warcraft is the new king of MMORPGs. 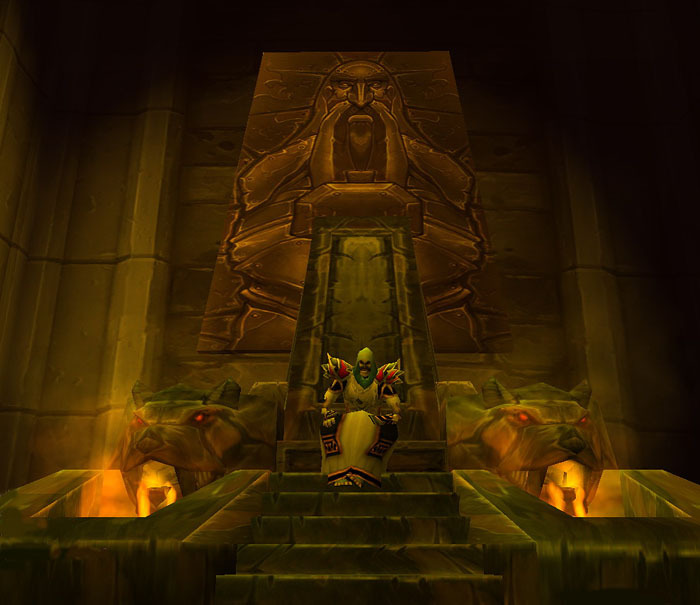 In the end, World of Warcraft gets the nod for being the first MMORPG to not only be easy to play for virtually any gamer, but for also including great depth. That depth and Blizzard's commitment to quality could keep World of Warcraft on top of the massive gaming world for years to come.